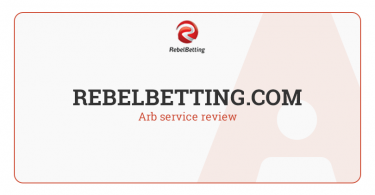 Vip betting in arbing - how to use effectively? 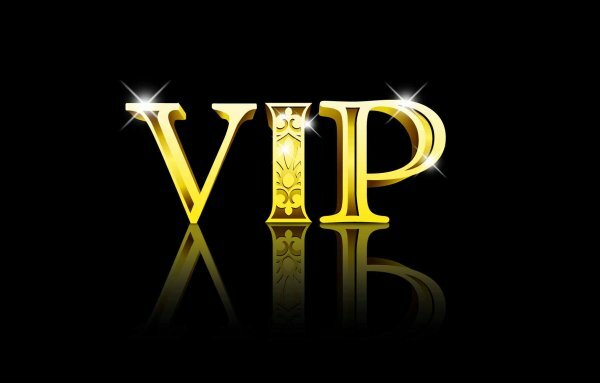 Today I would like to make clear the concept of VIP betting, their pros and cons while working with bookmaker arbs. VIP-bet gives you a possibility to bet a big sum on some certain event. The sum may exceed the maximum limit at the bookmaker you’ve chosen. Let’s imagine you’ve decided to bet a certain sum on the outcome, but the limit don’t let you do that. For example, at Marathonbet you can just insert the sum you need in the betslip after choosing the outcome, and then set the appropriate mark “VIP-bet”. Other bookies work the same. But before sending the request, please get acquainted with the rules of the bookmaker. Usually such requests are processed by bookies within 10-12 min (depending on the bookie), and then your request may be either declined or accepted. If your request is approved, the stake would be accepted in the amount you’ve initially planned to bet. I would like to point out that not every bookmaker has VIP-bets. Those, who may increase the maximum bet are: WilliamHill, Marathonbet, Betsson, 888sport and some others. Moreover, all of them may significantly differ in acceptance rules. Thus, the max VIP-bet at Marathonbet is €300, when Betsson offer just a slight increase of the max bet. Furthermore, many bookmakers do not allow making such bets in Live. For instance, WH forbid VIP betting in real time, and all Prematch requests should be sent no later than 15 min before the game starts. First, if you cover the bet with the VIP-bet, it may be cancelled and left uncovered. Second, if VIP-bet is made first, it may be accepted after 15 min, for example, and for this time the odds on the other bet may decrease. Consequently, either you bet a negative arb or a less profitable one. Moreover, each request would draw unnecessary attention to the gambler. It would only increase the risk of being imposed to sanctions. 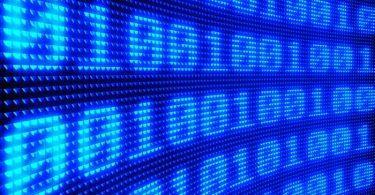 Bookmaker VIP-bets have their pros and cons, and regular use of such bets expose the arber to the risk of being limited. Of course, it’s only you to decide whether to use this type of bets. My task here is to inform you about their existence and point out some nuances in their acceptance.